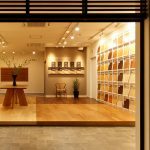 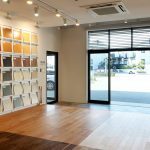 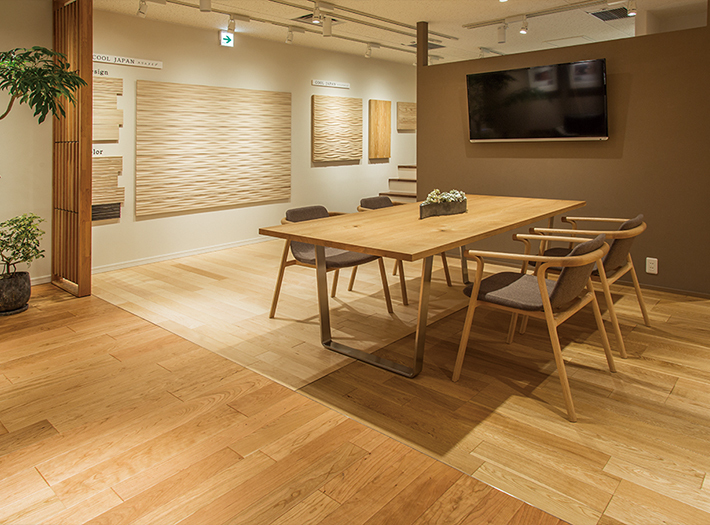 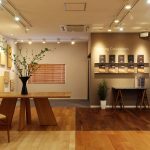 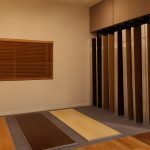 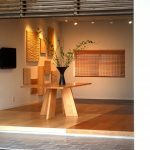 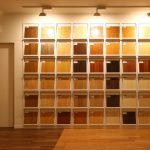 Kyushu showroom (appointment only)｜Asahi WoodTec Co., Ltd.
Closed on Saturday, Sunday, Holidays, Summer vacation, and NewYear's holiday * Open the 3rd Saturday and Sunday in each month. 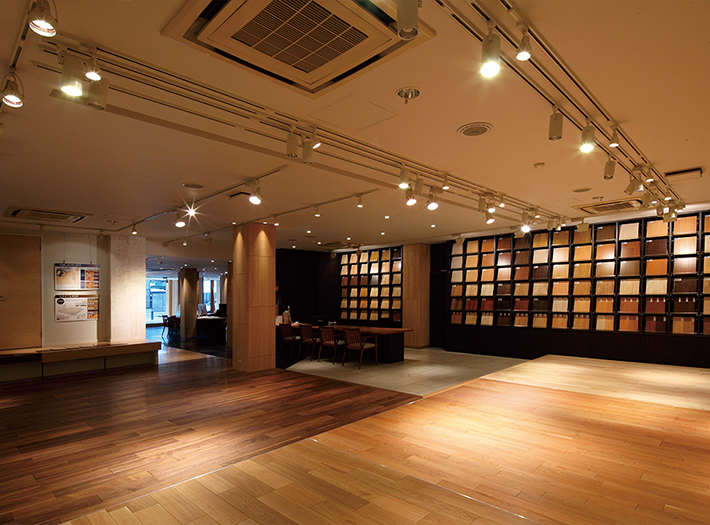 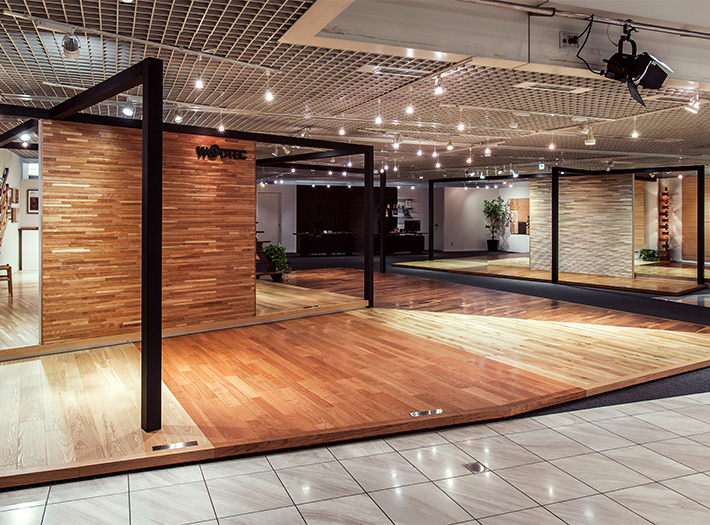 Kyushu showroom (appointment only) is only reservation. 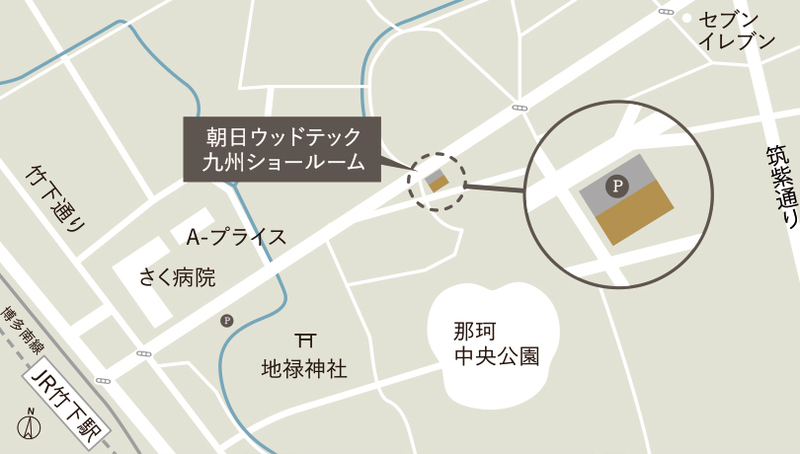 Please contact on the reservation and inquiry shown below.